What to do with left over bread???? Well lots as it is: You can make breadcrumbs which can be used in numerous ways, Bread pudding, Summer Pudding or Bread and butter pudding. 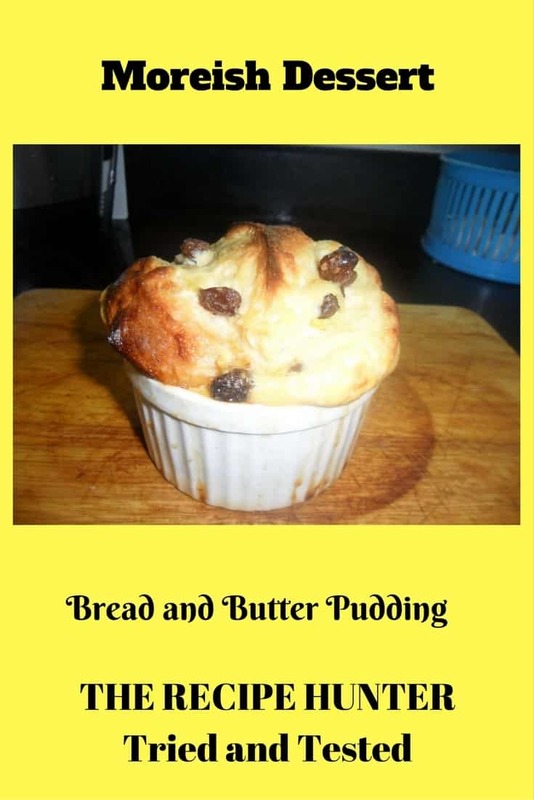 Today, I am giving you the recipe for Bread and butter Pudding. In England there is a definite difference between Bread Pudding and Bread and Butter pudding…They are totally different dishes. Bread pudding is more dense, Bread and Butter pudding is lighter. Grease your dish/dishes with butter. Now get your bread ready, butter one side of the bread and cut in fingers or triangles depending on what shape dish you are using. Instead of butter you can put jam or marmalade on the bread. Me I love it JUST with butter. Take 2 eggs for a medium pudding or I sometimes use ramekins which then would make 4/5 small puddings, whisk the eggs and add the milk and cream, stir well. Arrange bread in dish and sprinkle some dried raisins in between the layers finishing with the bread. Sprinkle a small amount of sugar over the top and pour the egg mixture over leave to absorb the egg mix, if needed top it up a little with milk. Cook for 30/40 minutes if using a large dish or smaller ramekins take approx 20/25 mins, cook until well risen and golden, Serve on it’s own or with custard. Ooooh that’s awesome: My email address cookandenjoy@shaw.ca No trouble at all, I am just so happy to have you on board. 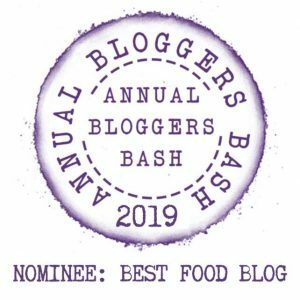 Just remember to add a picture of yourself as well as the images for your post, approval to use your own pic, link to your blog and also add your social media info at the end of the post then visitors can see and hop over to you as well. Thanks, I will check once back from work tonight for email etc. It’ll be tomorrow or Weds before it hits your inbox!! All good my dear – no rush, I will keep an eye out for it.